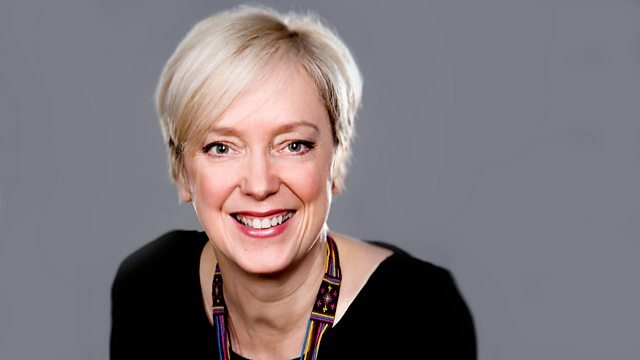 Janice Forsyth's guests include Great British Bake Off favourite Nadiya Hussain, writer Peter May and comedian Omid Djalili. Plus the writer of Fortitude, Simon Donald. Janice is joined by the 2015 winner of the Great British Bake Off, Nadiya Hussain, who has now turned her hand to writing, with her first novel The Secret Lives of the Amir Sisters. Crime writer Peter May talks about bringing his Enzo Files series of books to an end, and saying farewell to character Enzo Macleod, in his new book Cast Iron. Comedian Omid Djalili shares the secrets of keeping sane on the road while he's mid-way through a 110 date tour. TV drama Fortitude, set in the spooky reaches north of the Arctic Circle, is back for a second series, starring Dennis Quaid, Sofie Gråbøl and Ken Stott. Its Scottish writer Simon Donald tells Janice about creating its spooky atmosphere. And director of the V&A Dundee, Philip Long, tells Anne Ellis about two of his favourite paintings. Plus Janice introduces her new Single of the Week: Slow Train by Me For Queen.